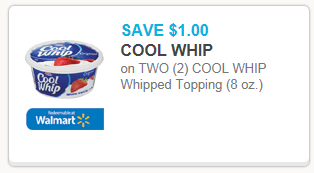 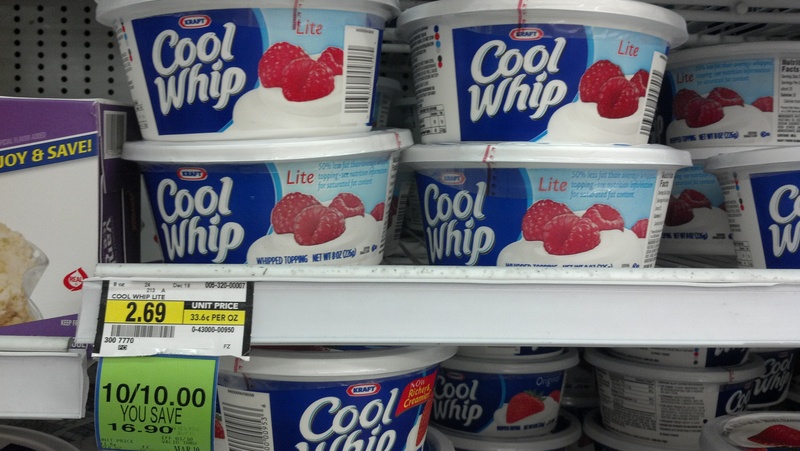 Oh boy, am I excited about this new $1.00 off TWO (2) COOL WHIP Whipped Topping 8 oz Coupon! 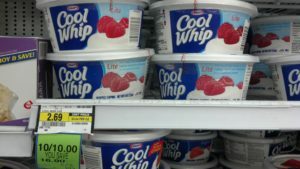 Cool whip would taste delectable on a piece of my Fresh Peach Pie! 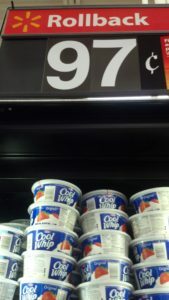 Why did Walmart have to RUIN most of the decent printable coupons with their logo and “Redeemable at Walmart?” None of the other stores will take these coupons any more, even though it doesn’t say redeemable ONLY at Walmart. It’s still a manufacturer coupon.